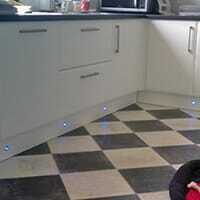 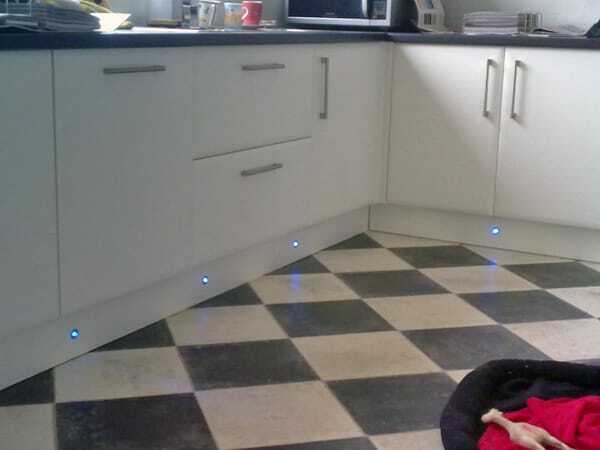 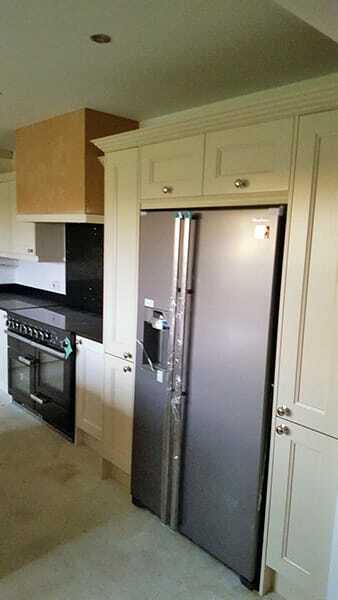 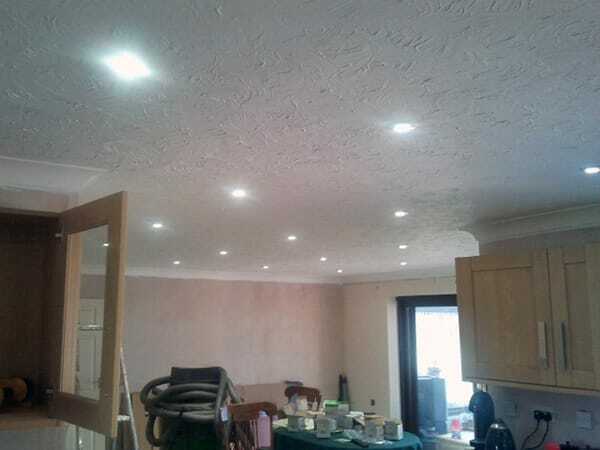 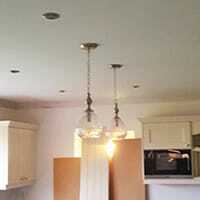 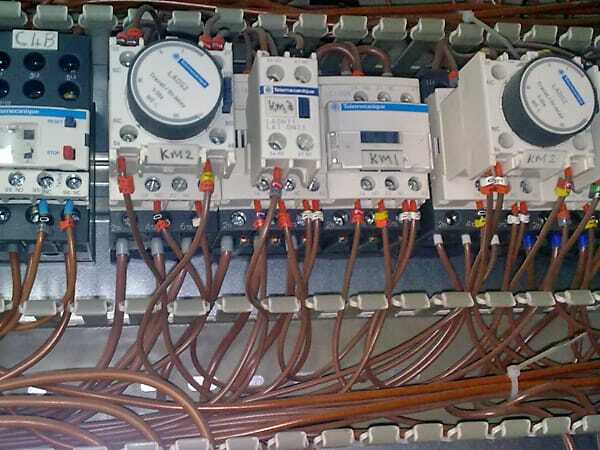 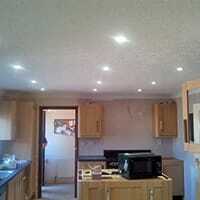 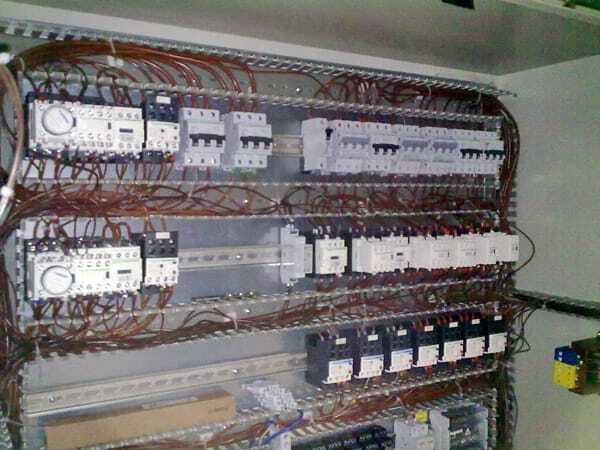 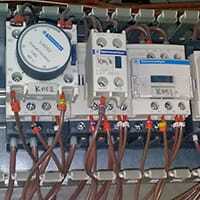 We provide quality domestic, commercial and industrial electrical installations. 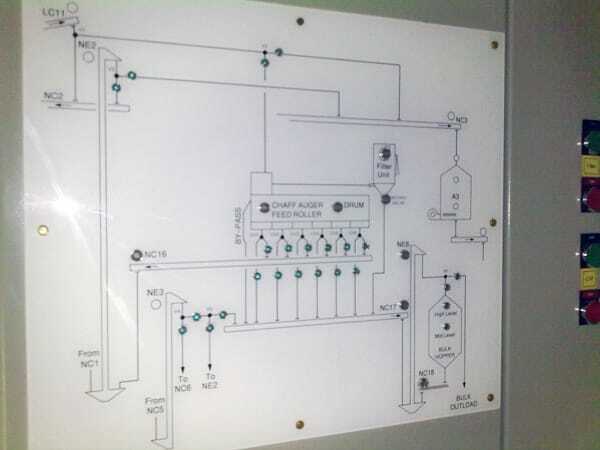 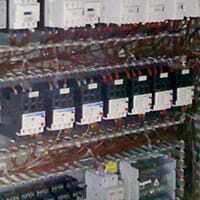 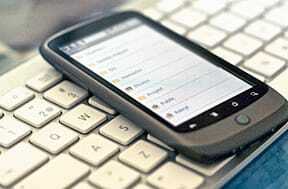 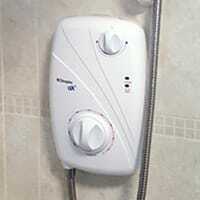 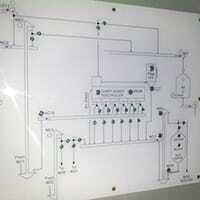 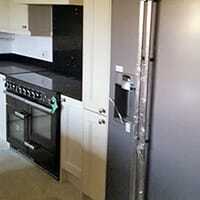 We also repair, test and maintain electrical equipment including lighting and alarms. 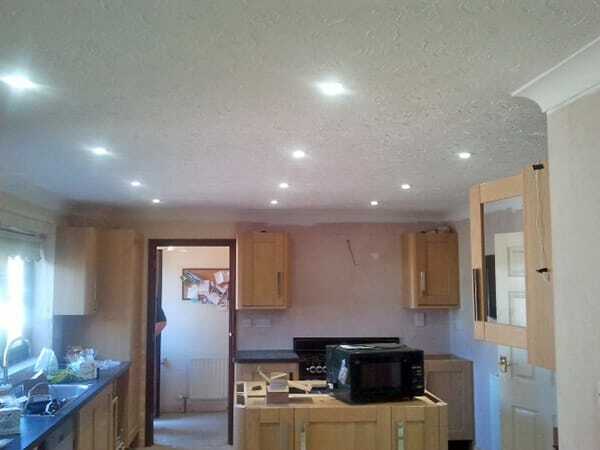 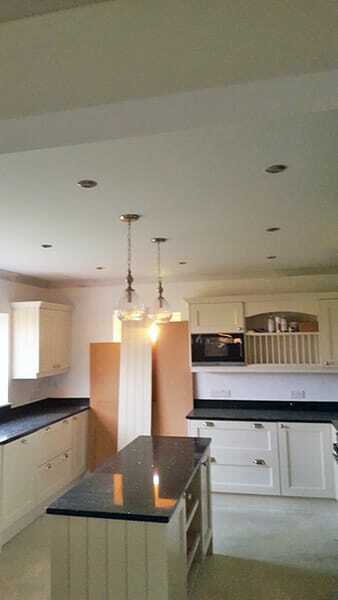 For all your electrical needs in the Doddington area, call P. J. Electrics. 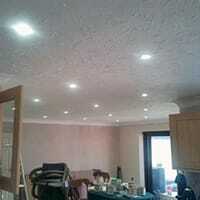 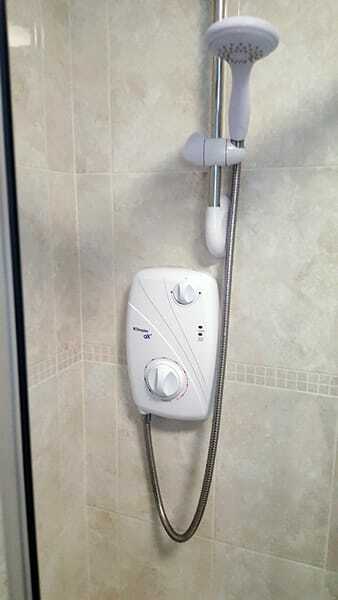 All of our customers are guaranteed a professional and friendly service.